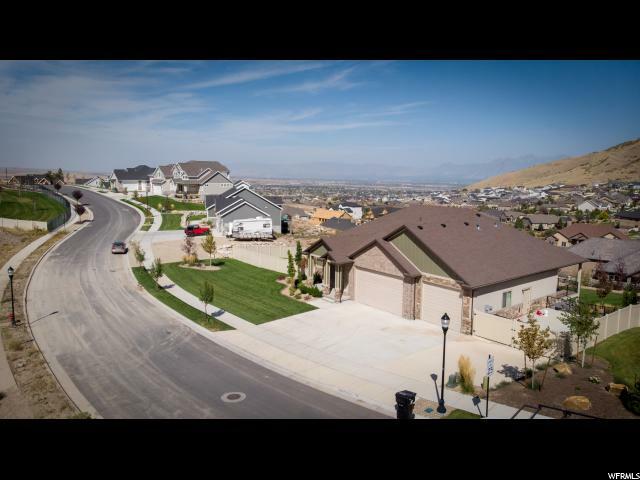 All COVE AT HERRIMAN SPR homes currently listed for sale in Herriman as of 04/22/2019 are shown below. You can change the search criteria at any time by pressing the 'Change Search' button below. "IMMACULATE Rambler! Gorgeous home in the highly coveted Cove at Herriman Springs. Don't bother building new when you can own a home like this...with a fully landscaped yard, fully fenced and 100% finished. 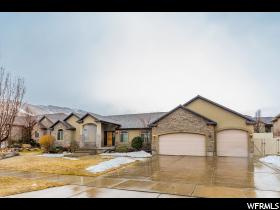 This home sits in one of the most beautiful neighborhoods in Herriman. It's quiet and scenic with views of the mountains and valley. This home is updated, super clean, and ready for you! The basement is recently finished (2018) with a theater room and all the electrical and plumbing for a full kitchen (just need the cabinets and counters). Large, open floor plan with vaulted ceilings. Don't miss your chance to own this home. "